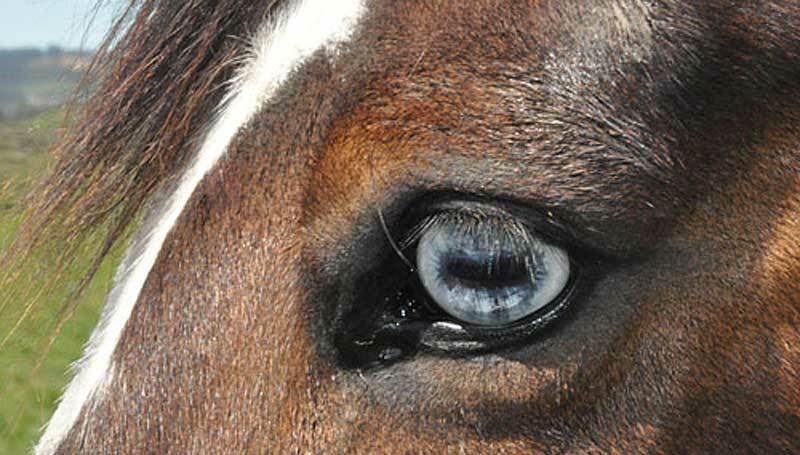 Further work is needed to shed light on the mechanisms by which horse-related therapy leads to improved outcomes, according to the authors of a review. Tennessee-based associate professors Marlys Staudt and Donna Cherry set out to explore the use of equine-facilitated therapy in the treatment of those suffering from trauma and post-traumatic stress disorder (PTSD), reviewing existing studies to get an overview of current knowledge and future needs. The pair, writing in the journal Advances in Social Work, said horse-related therapy was a relatively new treatment for trauma and PTSD. They said horse therapy as well as animal-assisted interventions in general had been introduced and implemented in mental health treatment for children and adults, though the research in support of them had not kept up with practice. Activities using horses can vary widely, they noted, and can include mounted and non-mounted exercises as well as caring for the horses. Work with horses can occur in group or individual sessions. Most often, it is complementary to, or an adjunct to, traditional therapy, though it can be a stand-alone treatment. The researchers searched relevant databases of scientific literature, finding nine peer-reviewed studies that met the criteria for their review. Among the criteria, those in the study had to comprise individuals who were assessed for PTSD/trauma, or they were measured as an outcome. Five of the selected studies involved adults and four involved youth. Two of the studies involved individuals affected by combat-related trauma. Collectively, the individuals suffered trauma from a range of life events, from sexual and/or emotional abuse to physical violence, neglect, or involvement in war. The pair traversed the studies, concluding that, in general, the findings suggested that equine therapy was a promising intervention for trauma and PTSD. They noted that more and more attention was being paid to the mental health needs of veterans. “However, veterans do not always seek out traditional mental health services. It seemed plausible that equine therapy could increase access to mental health services for veterans, but research was needed to test whether this was so, they said. They said more research was needed that further confirmed, or shed light on, the mechanisms by which the therapy led to improved outcomes. Some of the studies in the review had touched upon this, they noted. For example, in one, the researchers reported that group members remarked that the calm dispositions of the horses provided safety in their relationship with them. The pair said research was needed to identify when equine therapy may not be the best course. More work was also needed on how to end the treatment. A further challenge was isolating the effects of the equine therapy from other treatment components. They said equine therapy was a new approach that offered promise in treating trauma/PTSD symptoms. As it became more integrated into traditional mental health treatment, schools of social work (and of other helping disciplines) would need to address whether, how and where to implement it into their curriculum. Staudt is an associate professor in the College of Social Work at the University of Tennessee. Cherry is an associate professor in the Department of Social Work at East Tennessee State University.